Our most popular & signature service. A rejuvenating combination of a muscle memory massage with firming face exercises and uplifting upper body stretches with powerful beauty and wellness benefits. Experience the making of a master with our apprentice session! Discover stress relief with all of the traditional FaceLove techniques as our rising stars realize fresh talent. The Art of practice and detailed education is the driving force behind delivering "high touch" you've come to love. Our most holistic and restorative combination of deep massage and accupressure meditation. WholeLove focuses on specific concerns, connects mind & body. Activates inner healing while clearing the mind and opening the heart. 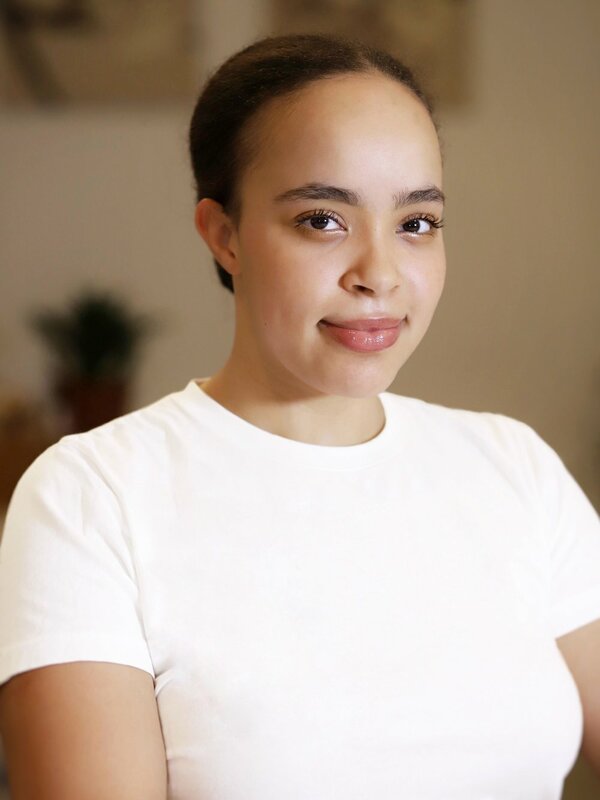 Grounded in head and neck massage combined with early upbringing infused with Japanese face massage and exercise, Heidi understands how to elevate the muscles, energize the mind and make a profound difference. Using her servants heart to navigate and tailor an unforgettable experience. Georgia has passion for giving, serving and loving. Georgia's intuitive capacity to understand human condition and how to share high touch with optimal impact is what drives and sets her apart from the rest. Star FaceLover Veronika has an infectious optimism that passes through her hands and into your heart. Let her loving energy soothe your tensions and put the smile back on your face with a PureLove session today. From the world of costume design to the serene spaces of FaceLove Lora’s naturally giving and grounded spirit will center and relax your busy mind ensuring your body reaches an elevated state of rest and repair. 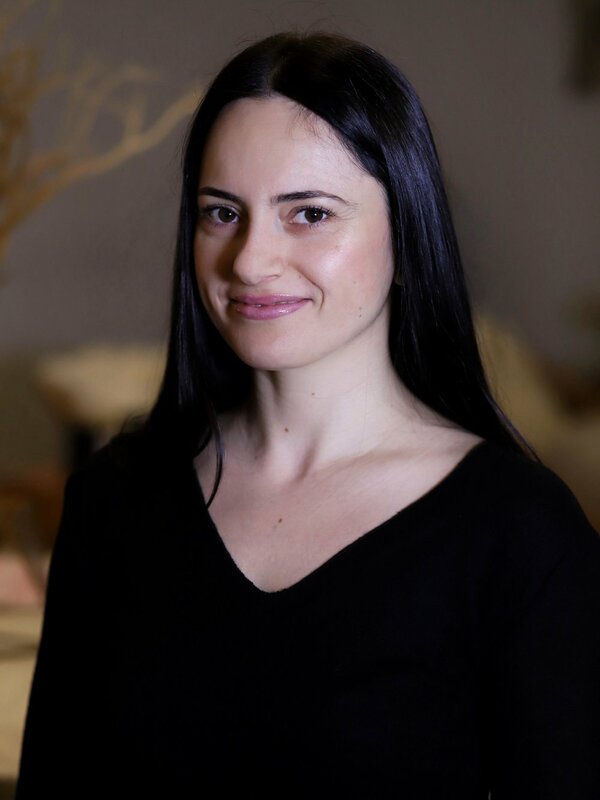 Debby is dedicated to the art of natural beauty enhancement and she loves providing stress relief to her clients and promoting deep relaxation through her high touch. Reduce stress and enhance productivity with wellness in the workplace. We are available to do onsite pop ups within your corporate offices or extend special pricing packages to your employees. We are also available for private events and weddings! A workout for your face could be the key to your beauty routine. Here's why.